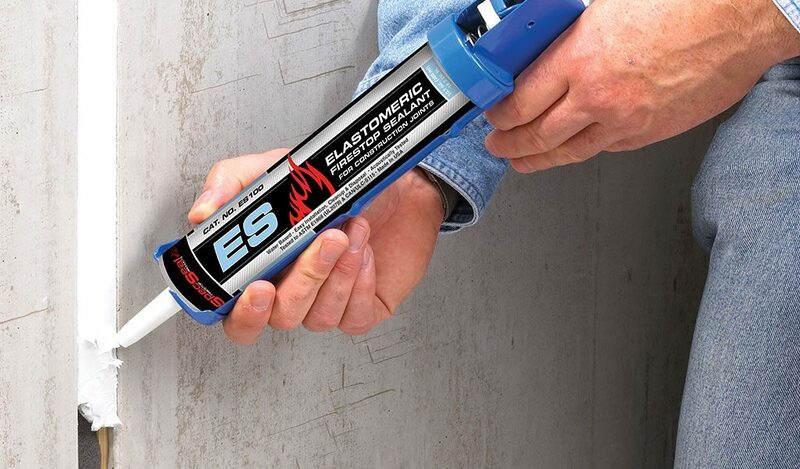 STI Elastomeric Sealant (ES) is designed primarily for the protection of construction joints. 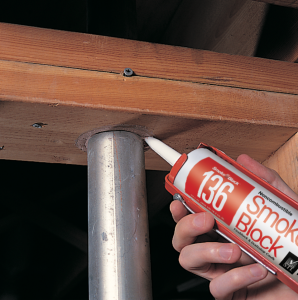 Elastomeric Sealant is a non-halogenated latex-based, highly elastomeric caulk designed to provide passive smoke and fire protection in construction joints. This material is also designed to restore sound attenuation properties to sound-rated ceilings and partitions. 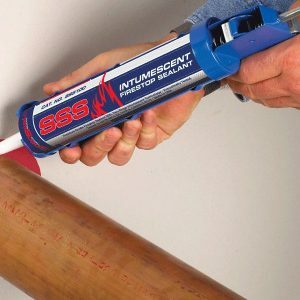 Elastomeric Sealant is engineered to adhere to virtually all construction surfaces and may be applied using standard caulking equipment or by troweling. Elastomeric Sealant dries to form a flexible shield against the propagation of fire. Its premium latex binder system is totally resistant to water and will not re-emulsify after drying. 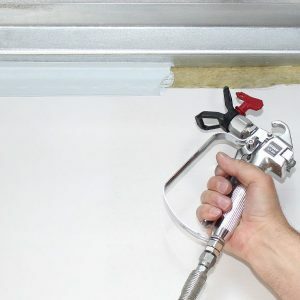 Elastomeric Sealant contains no inorganic fibers, asbestos, or solvents.